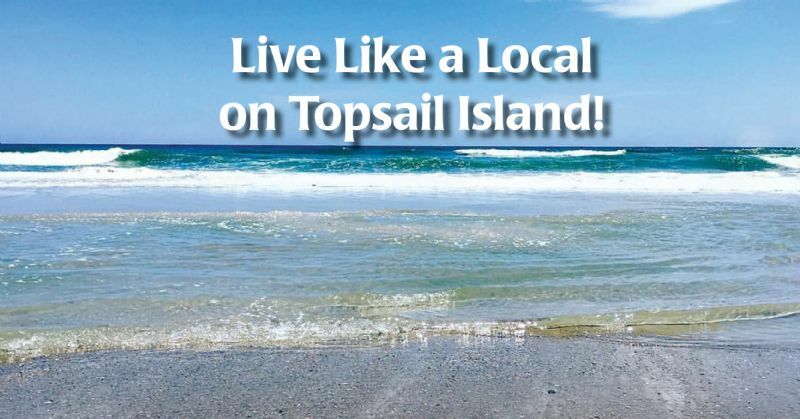 Want to live like a local when you vacation on Topsail Island? All of the staff at Ward Realty live right here, some on the island others just over the bridge. Many have lived here for generations. 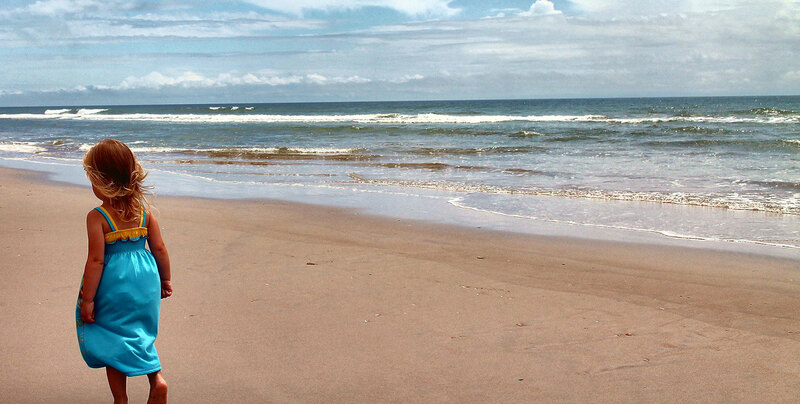 They know the inside tips for avoiding traffic, finding great fishing spots, and the perfect place to watch the sunset. The other things that they know are where they like to go to eat and shop every day. So we polled the staff at Ward Realty for their favorite places to eat, shop and visit all year 'round. This list is in no way exhaustive,there are many more wonderful restaurants and shops on and near the island, just waiting for you to explore. If you are looking for a specific recommendation, don't hesitate to ask any of our friendly reservationists, they are happy to help. But if you're looking for a place to get started - read on! Sugar Island Bakery – Surf City: amazing homemade pastries and coffee, plus books!